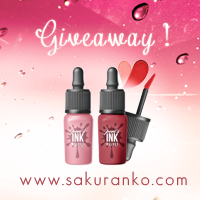 Sakuranko: $80 International Giveaway Jollychic! "CLOSED"
Register in Jollychic & like Jollychic's fanspage: DONE!  Use that banner in my sidebar: DONE! Awesome giveaway ^^ fingers crossed! Lovely giveaway! : ) Good luck!! Oooh beautifull gifts!Kisses from http://miescueladetacones.blogspot.com.es/! Nice giveaway! Good luck everyone! - GFC Username: Jenny L.
Thank you gorgeous for this giveaway!! I really want this unique and trendy items from JollyChic! Good luck peoples! I'd like to enter for the fun of it but I'm not into most types of social media. I don't know if we were supposed to separate comments or not, but I'm just putting the rest in one comment! *Followed via GFC: Casie K.